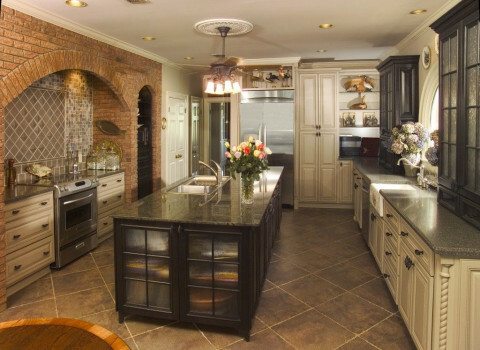 Click/tap here to find the best Alabama home remodeler for your needs! Lisenby Construction provides certified professional remodeling services for homes and businesses in the Montgomery area. 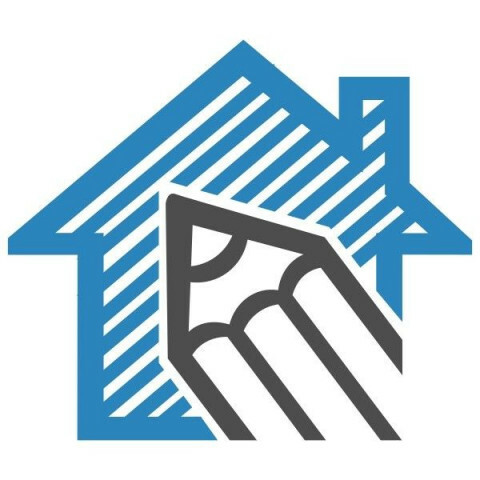 We are licensed by the Home Builders Licensure Board of Alabama and also provide quality new Home Building in a variety of subdivisions or on your lot. Major and minor renovations and remodeling. We specialize in custom Kitchen/Bath Projects. We do repair/remodel jobs. From the modest rot/exterior repairs, to the most major and detailed total house remodel. Siding, Trim, Decks, bathrooms, Kitchens. Fully Insured/Licensed and maintain Worker's Compensation. Your home is an investment, it's also your sanctuary. Better Built Craftsman is a licensed & insured contractor who thrives on bringing our strong work ethic and quality workmanship to your job and our attention to the work we do for you demonstrates that pride. Our crew works hard to get your project done right with the look you want at a fair price, because we know that if we do the best work possible, you'll call us back.